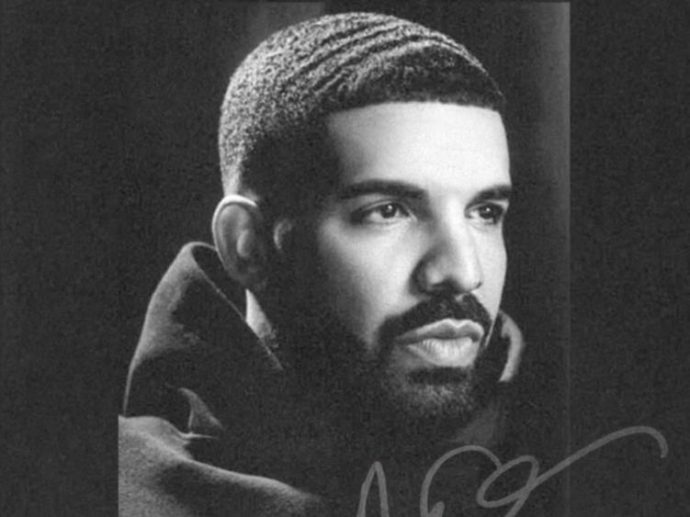 It wasn’t even 24 hours after Drake released the two-sided Scorpion that the album raked in millions of listens. In fact, Spotify reported that the album was streamed 10 million times an hour on release day. Looking closer at the numbers, fans tweeted three times more about the album’s B side than A side. The most mentioned song is “Emotionless”. This is followed by “Jaded”, “In My Feelings” and “8 out of 10”. 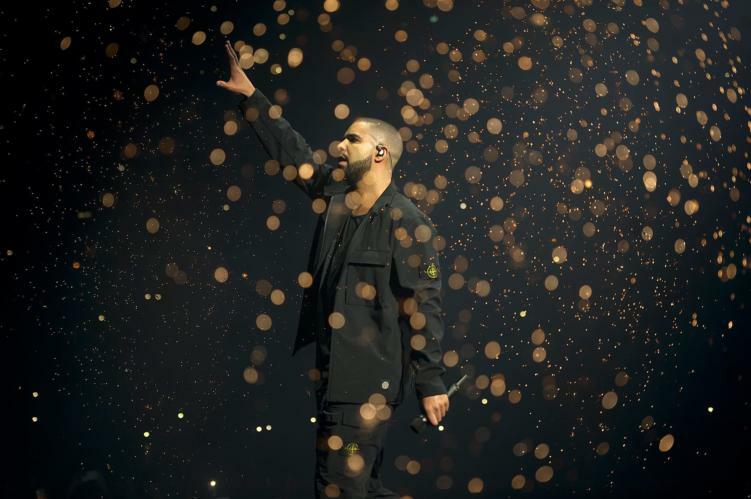 Give Drake’s Scorpion a listen to see what all the buzz is about.